2011. By Jan Cerney and Roberta Sago. 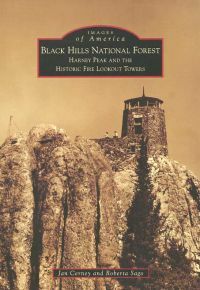 A photograohic history of the fire lookout towers in South Dakota's Black Hills National Forest. Features dozens of vintage images and chronicles the construction efforts of the CCC in the 1930s and early 1940s. Softcover. 128 pp.